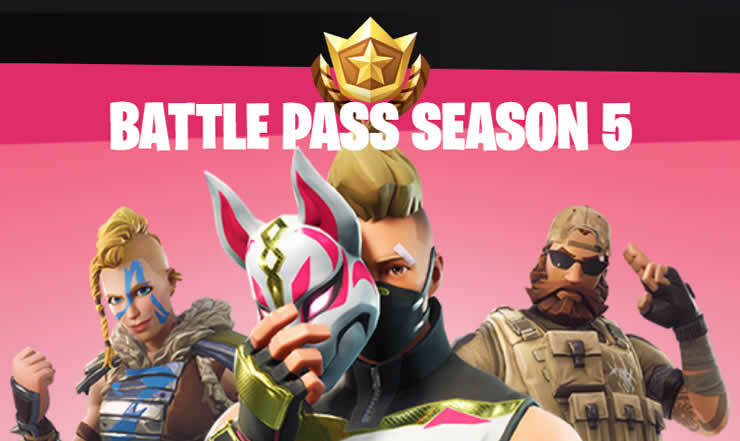 All Fortnite Challenges in Week 10 Season 5 – All tasks already days before release! All Fortnite Challenges in Week 9 Season 5 – All tasks already days before release! All Fortnite Challenges in Week 8 Season 5 – All tasks already days before release! 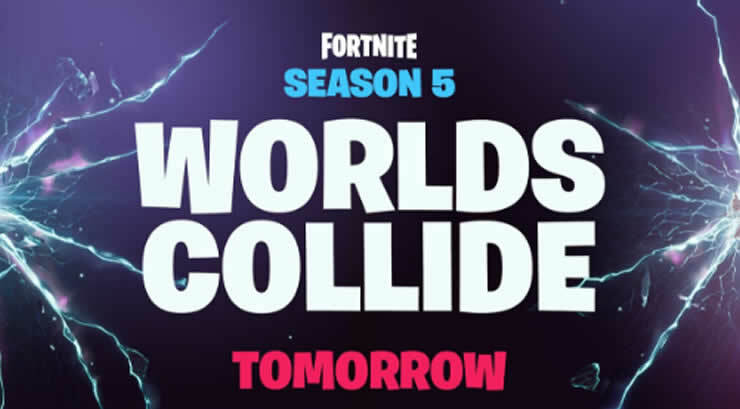 Learn the challenges for Week 5 in Fortnite Season 5! We show you all upcoming tasks! 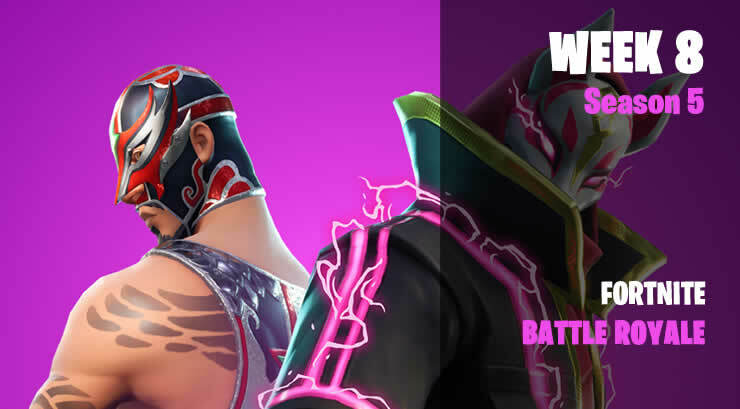 Learn about the challenges of Week 4 in Fortnite Season 5! We show you all upcoming tasks! We show you all challenges of the 2nd week in Fortnite Season 5! All localities, the treasure map and more! 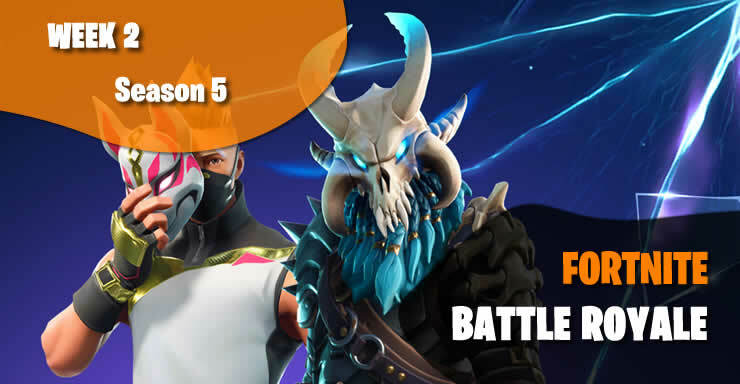 Learn all about Fortnite Season 5 – Update v5.0! 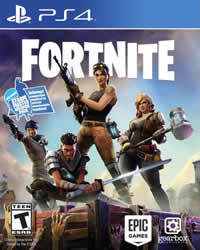 We have all patch notes and novelties to Battle Royale. 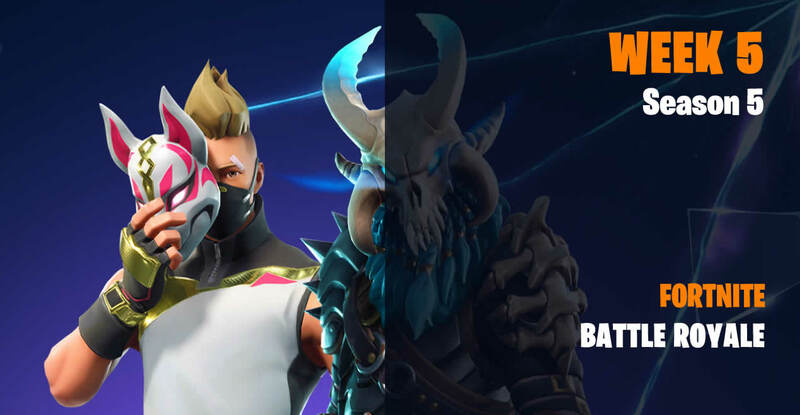 Fortnite Battle Royale – Epic Games announces that a new patch will be released at the start of Season 5, there will be a server downtime!